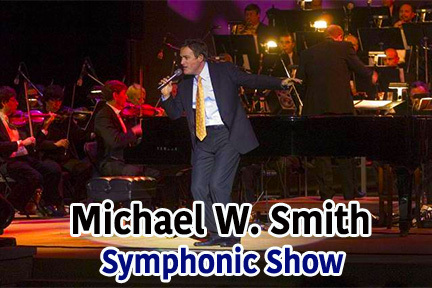 “Sometimes you’ve just got to shake things up,” Michael W. Smith says with a smile. After selling more than 15 million albums, scoring 32 No. 1 hits, receiving 2x RIAA Multi-Platinum, 6 Platinum and 16 Gold certified albums, earning three GRAMMYs and 45 Dove Awards, no one would blame the Christian music icon if he decided to coast just a little bit, but that’s just not in his nature.